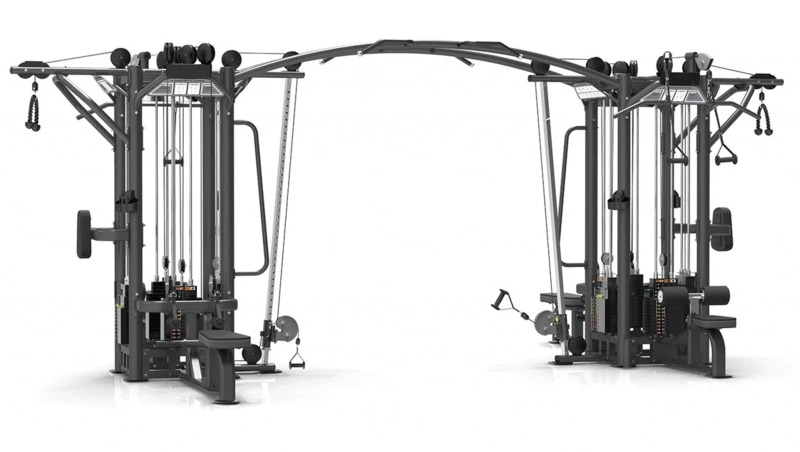 We are leading manufacturer for indoor gym equipment in Northern India. We have supplied our product to different locations in U.P. For more details, click on our logo while visiting the link below.